Not Free. Bring $10 cash. Beginner/Intermediate Mountain Bike Clinic. Saturday, June 10th. 9:30-3:00. 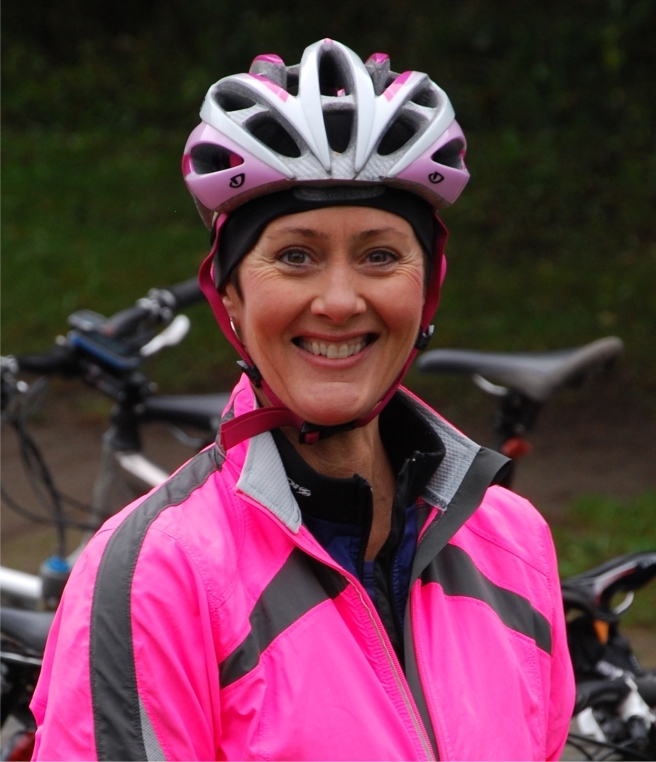 Lead by Wendy Wilson - an OCA qualified MTB coach.The day will be divided into learning, practicing and riding the trails. Cost: $10. Bring your own lunch. Limit of 10. The clinic is weather dependent. You will be notified by email if it is cancelled.